You’ve seen them lining the walkways of hospitals, parks, restaurants, hotels and even homes. You have also seen them along side of outdoor staircases or steps. Pathway lighting bollards are specifically designed to add charm, sophistication, and safety to your outside décor. If you own a business that operates during evening hours you want the customers or guests visiting that building to be able to make their way safely from the parking lot to the front door of your business so having pathway lighting bollards set up to light the way can certainly accomplish that goal. Bollard lights are a great choice for businesses because these lights and the posts that they are attached to are extremely sturdy and designed to hold up to all different climates and all different types of weather conditions. Many Parks have walking and biking paths that people enjoy using after dusk and many of these paths are lit by bollard lights. Outdoor bollard lighting for park paths allow people to be able to stroll or bike on these paths feeling safer since the lights can light your way and allow you to see anything that may be in your path. They also allow you to see any unsavory characters lurking near the path waiting to waylay a late night stroller. Outdoor bollard lighting are often used next to outdoor steps in parks, or leading to buildings that are open after dark. Using bollard lights next to stairways or steps makes navigating the steps after dark much safer. In many cases these stairways lights are part of the walkway lighting that leads people from the parking lot to the business’s front door. Pathway lighting bollards are also great for use along those home walkways leading to your front door and winding through your own personal garden. Bollard lights for home walkways provides not only safety, but serves to provide a nice ambiance to your outdoor décor. When choosing bollard lighting for your business or home walkways, then LED bollard lighting is best choice. LED lighting is extremely energy efficient allowing you to save money on that electric bill. They are also designed for all different climates and weather conditions and are extremely long-lasting providing 20,000 hours of light. These lights are easy to maintain and are environmentally friendly. Here at Ultra Beam Lighting our LED bollard lights come in a variety of heights, widths, and different wattages. They are highly efficient and make using the latest LED technology and the highest quality materials. Our pathway lighting bollards are reasonably priced and easy to install when the installation is done by a professional electrician. 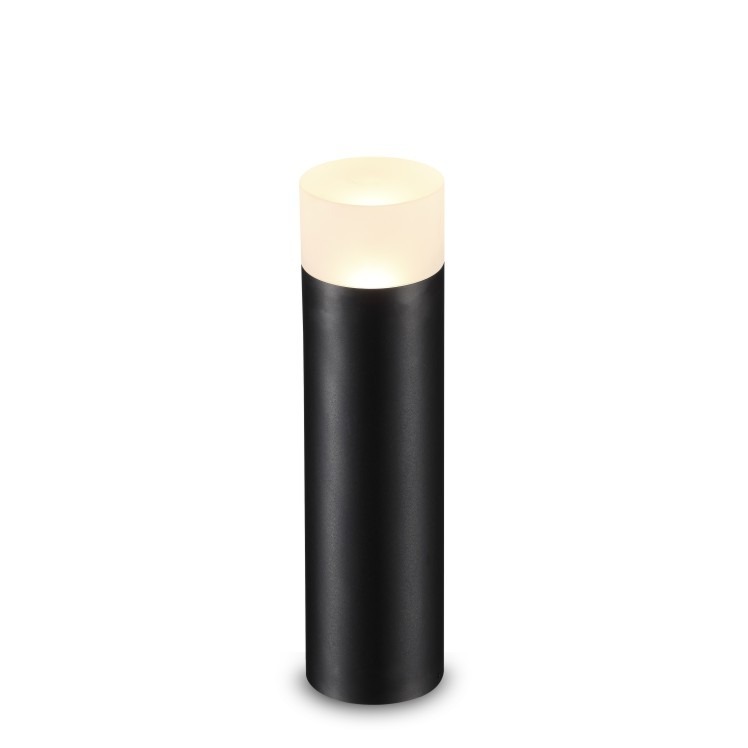 Why not browse our website to see our fine selection of bollard lighting. Should you have any questions or wish to place an order you can speak to our online representative or give us a call at 0800-678-5156. You've seen them lining the walkways of hospitals, parks, restaurants, hotels and even homes. You have also seen them along side of outdoor staircases or steps. Pathway lighting bollards are specifically designed to add charm, sophistication, and safety to your outside décor.